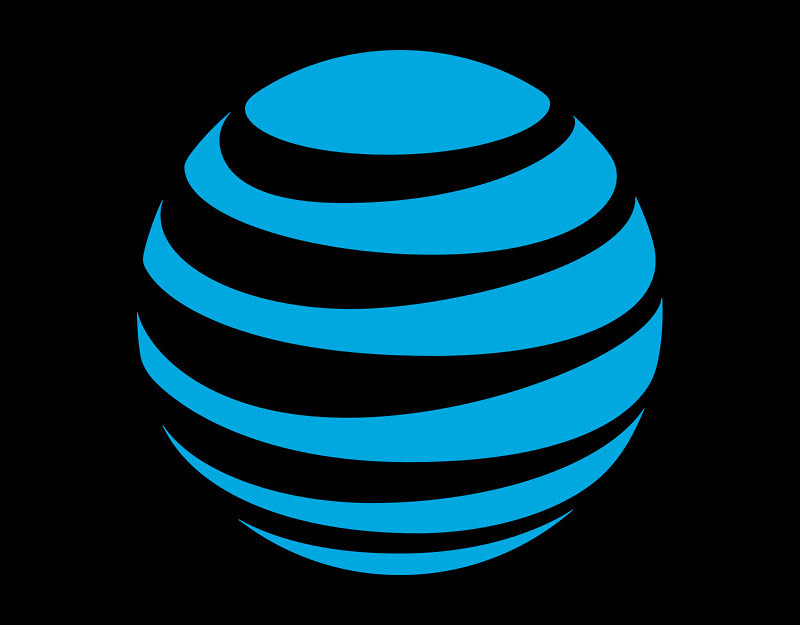 AT&T, for whatever reason, often feels like it’s now the forgotten carrier. We rarely talk about the moves that AT&T is making, while Verizon and T-Mobile are constantly getting coverage for this change or that network move. Well, that’s not totally fair – we do talk about AT&T, just not exactly in the most flattering ways. But look, they may have the best coverage where you live or maybe you really like the media options they now offer, thanks to a couple of big acquisitions. So let’s talk about what AT&T’s best unlimited data plan is today. RELATED: What is Verizon’s best data plan? Yes, I said “unlimited” there, because like our Verizon and T-Mobile write-ups similar to this, we’re going to focus on unlimited. AT&T does offer Mobile Share Plus plans with shared data buckets, I’m just not sure there is much value there unless you and your family don’t use much data, like low quality video streaming, and don’t want free TV. So what does AT&T offer for unlimited? A couple of oddly named plans that we have laid out for you below. Since there are only two plans here, the basics are this: you have a cheaper plan without features or a top tier plan with them all. They are quite different too, so you really need to decide what’s important and what your budget is. To me, the Unlimited & More Premium is the plan most should consider because it includes some key features that the Unlimited & More plan just doesn’t have access to. RELATED: What is T-Mobile’s best data plan? At $10 more for a single line (even less with more lines), you not only get faster unlimited data at all times (throttling at 22GB), you get 1080p video (don’t forget to turn off Stream Saver), 15GB of 4G LTE hotspot data, and a free perk that could be a monthly subscription to HBO, Amazon Music, Showtime, etc. Again, you pay just $10 more for Unlimited & More Premium, yet are getting add-ons worth well over that should you buy them individually. Of course, the plan still includes talk, text, and data with Canada and Mexico, and free AT&T Watch TV service, which includes 30+ live channels. If you were to choose the lower Unlimited & More plan, you don’t have any options for hotspot, video quality is 480p (DVD), and the free HBO or similar service isn’t there. So as I mentioned above, you need to decide priorities and budget, but overall, the choice here is pretty simple if you want the best plan with the most benefits.